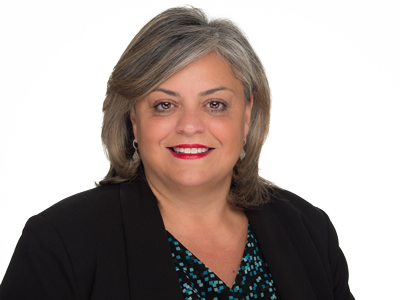 Nashville-headquartered Churchill Mortgage has announced the promotion of Liliana Nigrelli from Vice President of Compliance to Chief Compliance Officer. According to the company, Nigrelli led Churchill Mortgage through more than 80 state audits during her eight years on staff, in addition to overseeing multiple federal and agency audits. In 2017, Nigrelli received Churchill’s Broomsweeper Award that honors an honors an employee who has gone above and beyond in helping colleagues—the award is chosen through a company-wide vote of all employees. Prior to joining Churchill Mortgage, Nigrelli worked for nearly 17 years at Wipro Gallagher Solutions, where she held multiple responsibilities including Compliance Officer/Senior Business Architect and Vice President of Product Services.